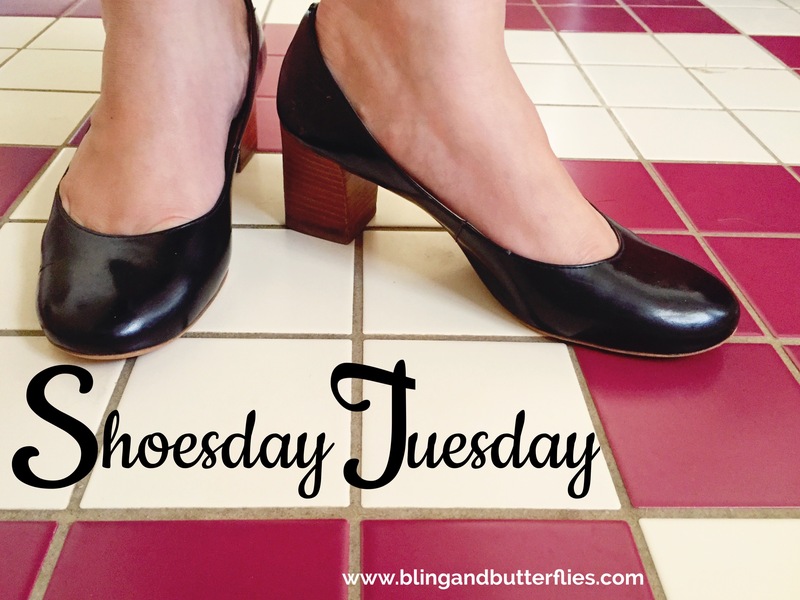 A couple of weeks ago I threw Shoesday Tuesday out to you. I love shoes. There really should be a day to celebrate them don’t you think? We saw some lovely and funky shoes (and socks because feet were sore). Shoes are there to protect our feet. They make our feet pretty. They make us feel pretty. They make us look pretty. Shoes don’t mind if we put on weight, they don’t complain. They don’t discriminate. 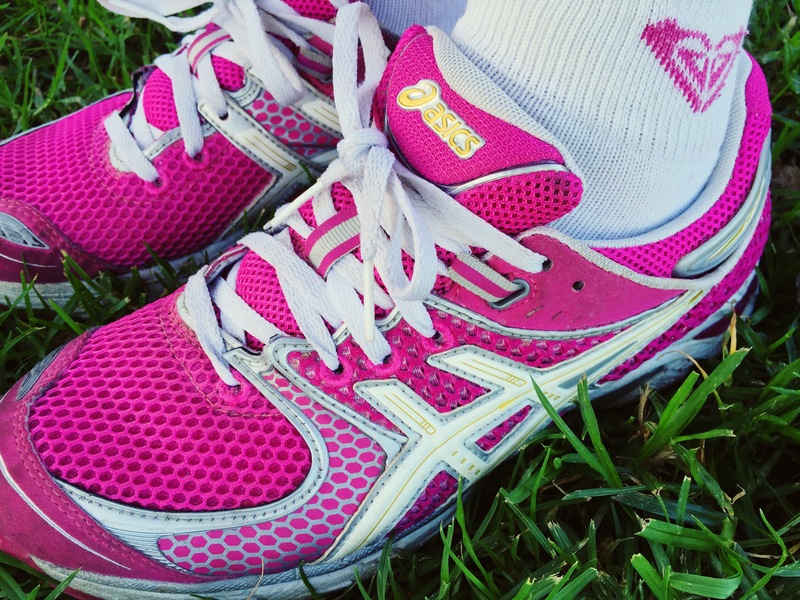 Shoes cover your tootsies and have that ability to make you feel great, when you’re not feeling so wonderful. Accessorise your shoes. 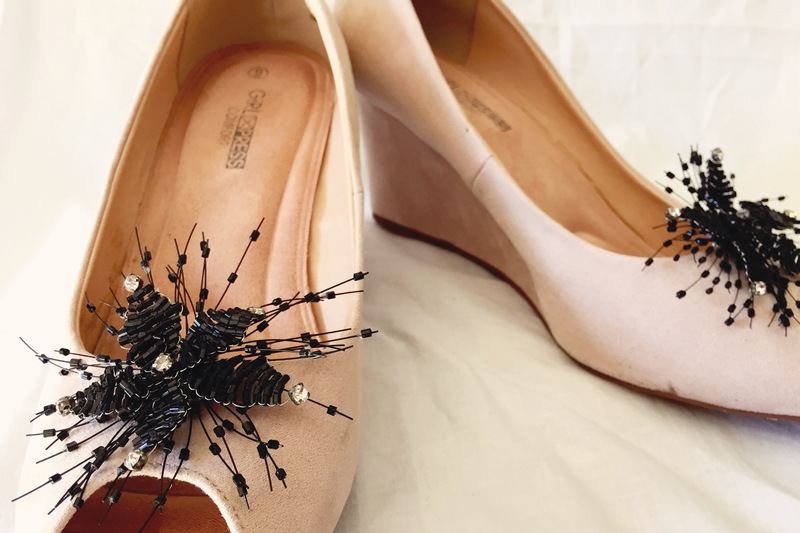 Change their look to complement your outfit by adding shoe clips (thanks mum). Or add heel stopper protectors to your high shoes so they don’t sink into the grass at your outdoor function. I like to spray my new suede shoes with a protective coating. As much as I want to wear them straight away, I know they’ll be around longer and looking better if I do. What do you do to care for your shoes? 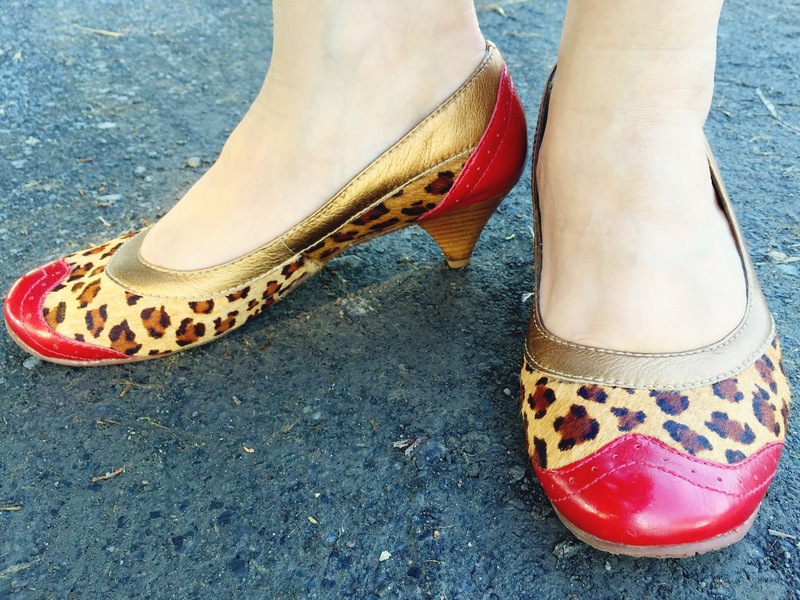 I do like my shoes to be comfy and usually never buy a pair if they’re uncomfortable… usually! Work shoes however, must be comfy and not too high so I can get around the office at a decent pace. 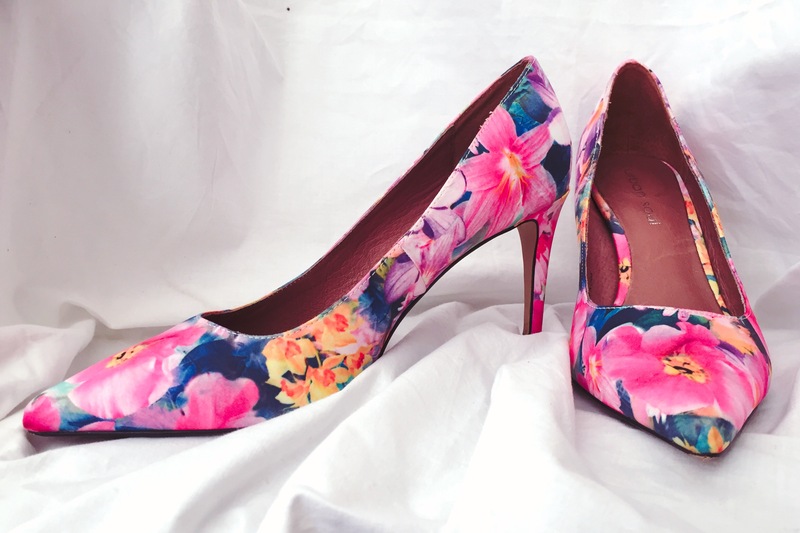 Yes shoes are a fashion statement but they do have practical functions too… Shoes for sport, shoes for work and shoes for medical reasons (see they help us feel better!). Today the shoe companies have stepped it up and there are nicer looking shoes in these categories than there have been in the past. 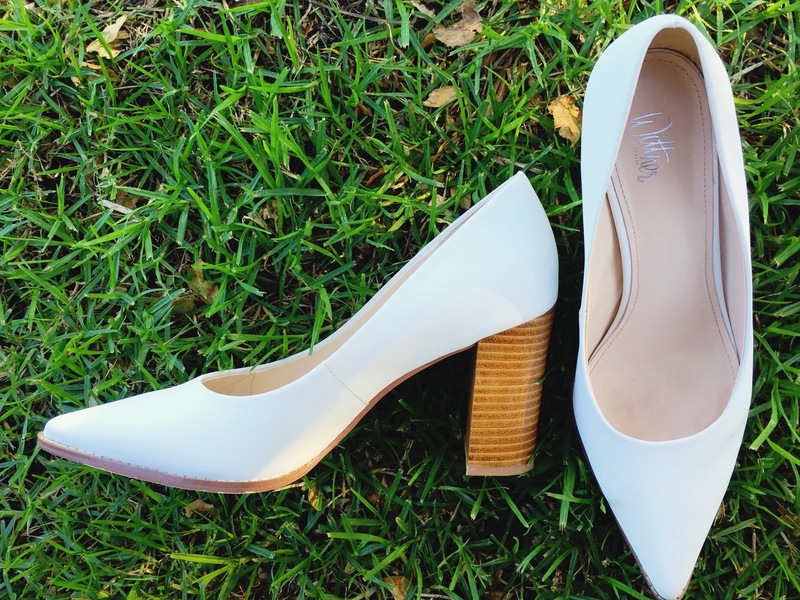 We all have a preference for the shoes we love. I find a flat shoe uncomfortable. The only flat shoes I have are my haviana thongs. I prefer a low to medium heel, they are my “go to” shoe. Each Shoesday Tuesday I will pop my shoes on Facebook and Instagram. Facebookers, you can share your pic in the comments section and Instagramers, post your pic and tag it #babshoesdaytuesday if you’d like me to share. I’d love to share your Shoesday Tuesday pics if I can.